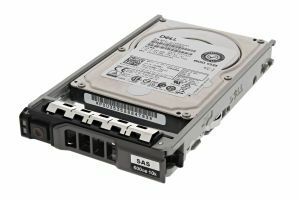 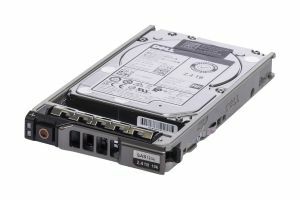 We supply a wide range of new and refurbished Dell 2.5" hard drives from stock. 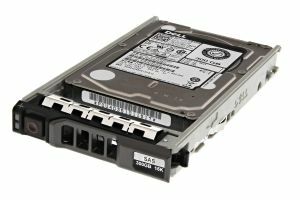 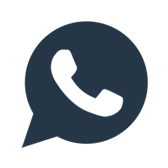 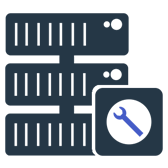 All our Dell hard drives are original Dell parts and are fully tested using the manufacturers own software. 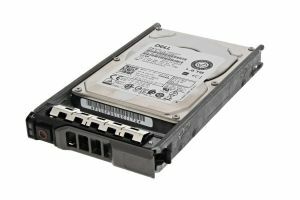 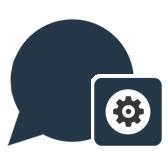 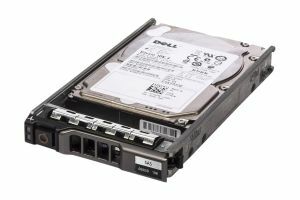 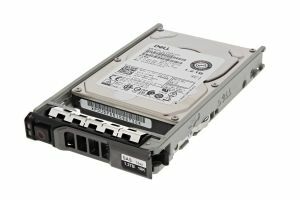 Our drives are checked for compatibility and can be supplied in a range of DELL drive trays to suit your PowerEdge Server or PowerVault Storage Array. 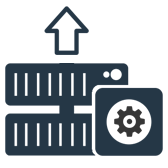 If you have any questions about compatibility then please ask.